Welcome home to main level living! Enjoy walking out your back door and watching wildlife. 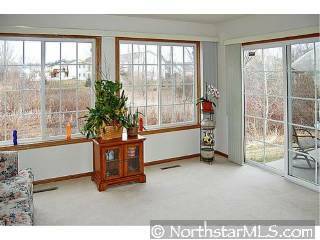 Don't miss vaulted ceilings, fireplace, greatroom and fully finished 2 car garage. Minutes to everything you need.